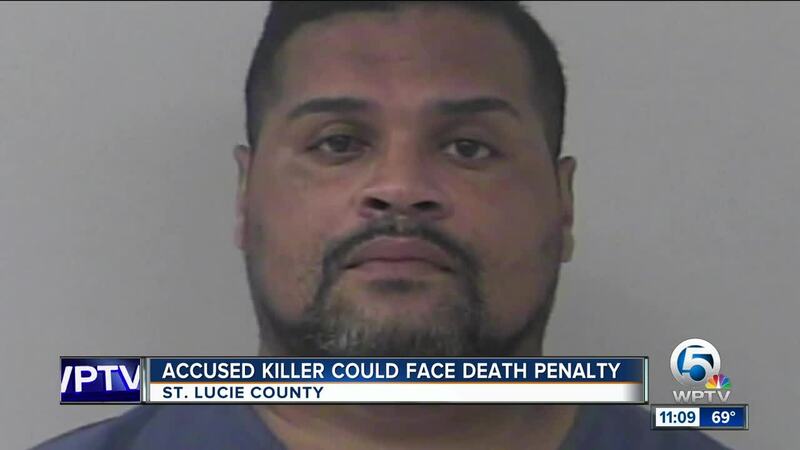 A man accused of killing a pregnant woman in St. Lucie County could now face the death penalty. 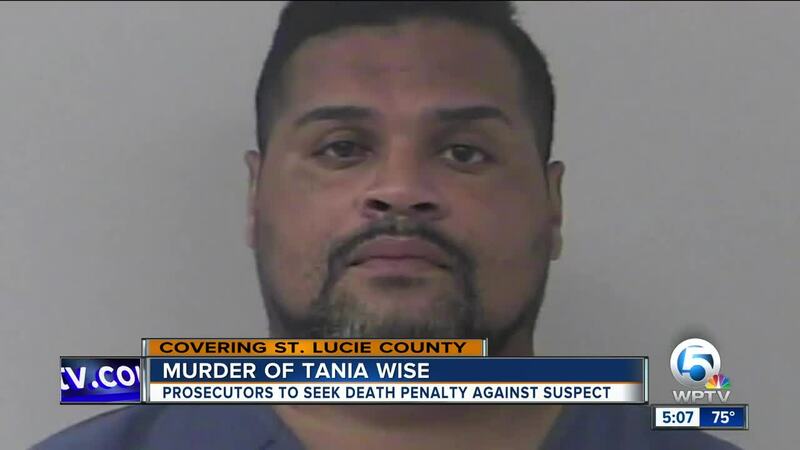 ST. LUCIE COUNTY, Fla. — Prosecutors plan to seek the death penalty against the man charged with killing a woman and their unborn child on the Treasure Coast last year. In the court filing Monday, the state says the murder of Tania Wise encompasses a number of aggravating factors that merit the death penalty including that the crime "was especially heinous, atrocious, or cruel" and "committed in a cold, calculated, and premeditated manner." Wise was found Aug. 24, 2018 face down in a ditch in an isolated stretch of northern St. Lucie County. She suffered head and throat trauma. A month later, Jose Soto-Escalera was arrested for the crime . In an affidavit outlining a complex sequence of events, one witness said Soto-Escalera had given Wise money for an abortion and believed Escalera was mad because Wise did not follow through. DNA evidence confirmed Soto-Escalera was the father of Wise’s baby. Wise’s family did not want to comment on the decision to seek the death penalty, except to say this has been a very difficult time. Soto-Escalera’s attorney said his client maintains his innocence. In the last week, the defense filed paperwork claiming Soto-Escalera’s Miranda rights were violated. They’ve also filed a request for a change of venue, in part because of the recent guilty verdict handed down to Checkingson Sinclair . Sinclair killed his wife and their unborn child in Port St. Lucie back in 2014. The trial in the Soto-Escalera case is set for next month.